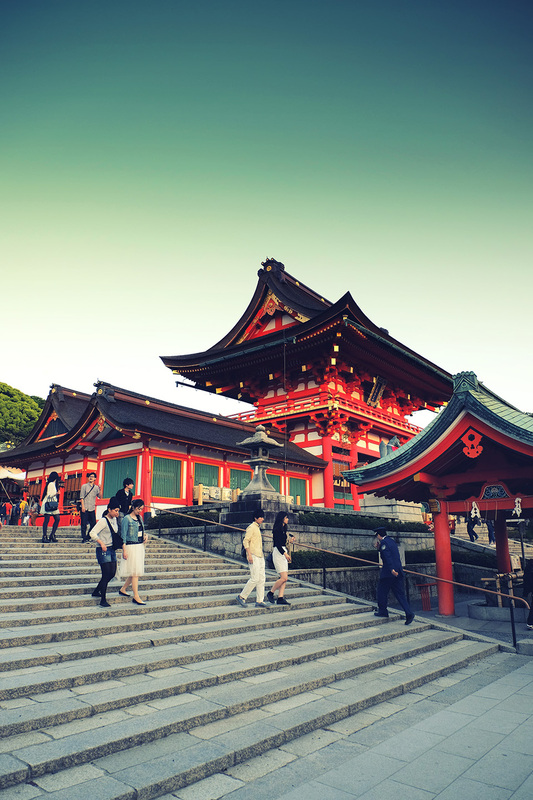 One of the most important and wanted locations in Japan, more precisely in Kyoto is Fushimi Inari Taisha. This amazing place was on my main list of essential objectives to visit. You can find more details about it on the internet, like here, but I won’t tell you here about its history. 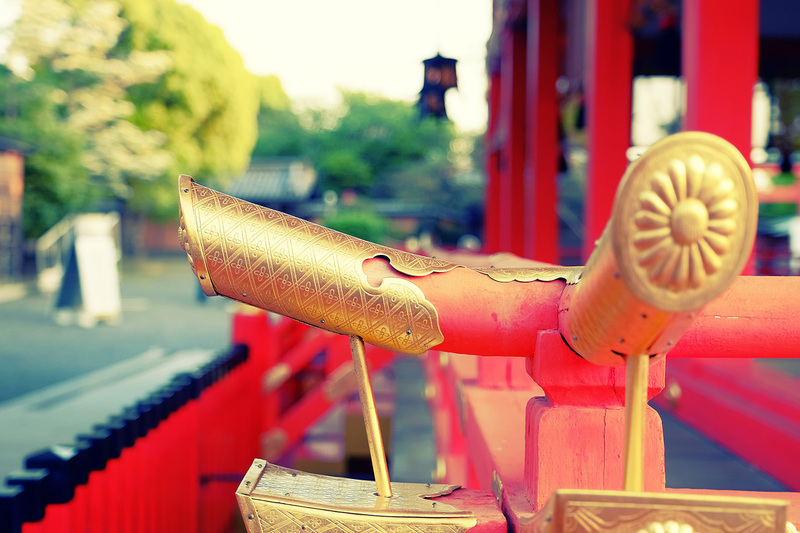 In fact I am not sure what I can tell you about Fushimi Inari, about my personal experience. Other than it is filled with enthrallment. With mystery. If you’re the average tourist, one possible scenario is that you come and visit, take some pictures with your smartphone, make jokes with your buddies, have a drink, laugh some more and leave the place in search for a beer. When I was there, the place was crowded with this kind of vexatious tourists. 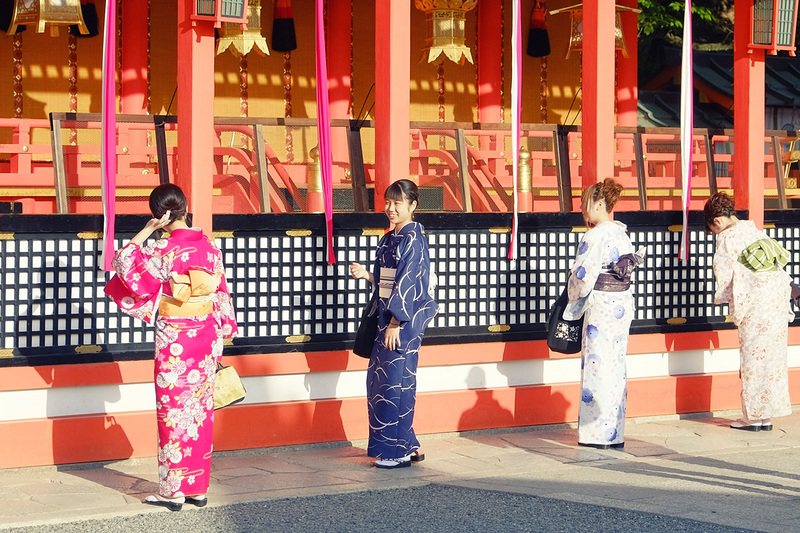 If you’re not the average type of visitor, you want to record this “common” walking through the gates (Senbon Torii) on your mind and soul. You’re not at the Disneyland, not even in a museum of automobiles. You are in a sacred place, inviting you to keep the silence, to find the silence within you, to clear your mind. Meditate! Walking along Senbon Torii and the surroundings, I let myself drown into the sea of silence. The inner peace felt easier to be found in such a magical venue. 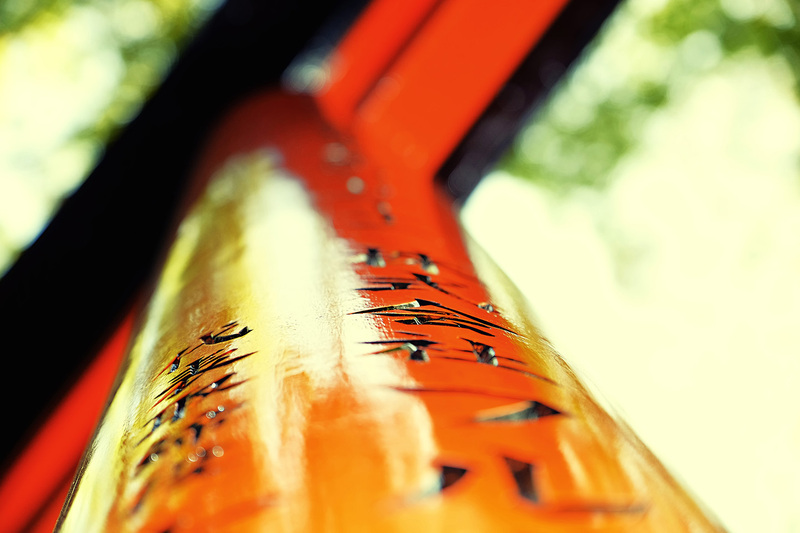 It felt like I never wanted or expected those torii to end. They all look the same, but they’re not and each one of them holds a magnetic force that fills your spirit with energies that you miss so much in your average, ordinary life. Shielded from the heat and the sunlight, I had my spiritual walk along the gates, trying to turn my eyes to my inner depths. 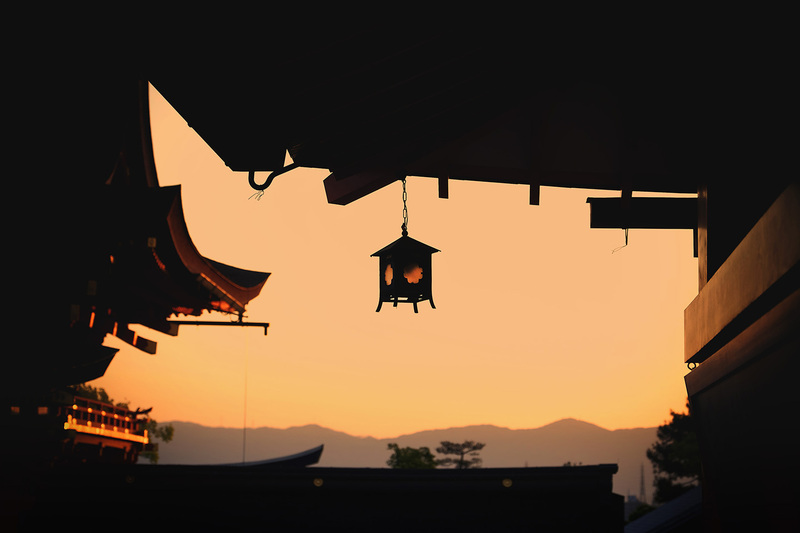 The sacred Mount Inari and its forest have a formidable force, but you need to prepare yourself to feel some of this force. 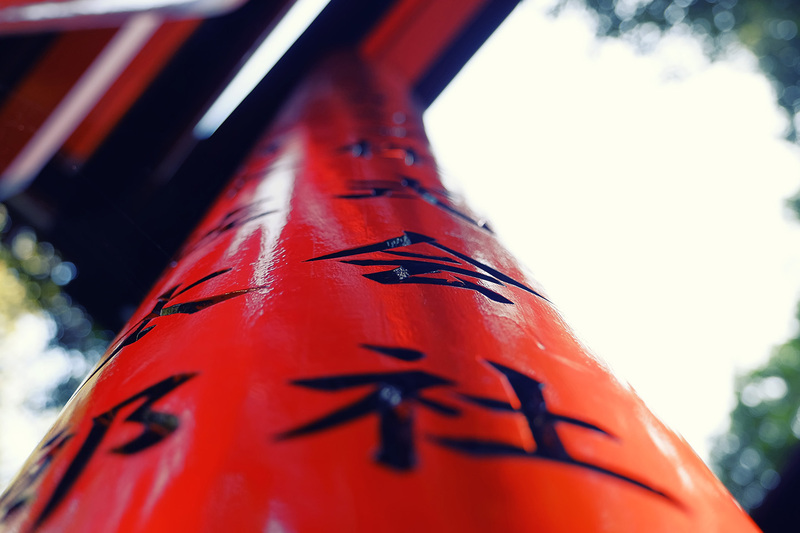 The beauty and the oneness of Fushimi Inari send powerful positive messages to your mind and heart. 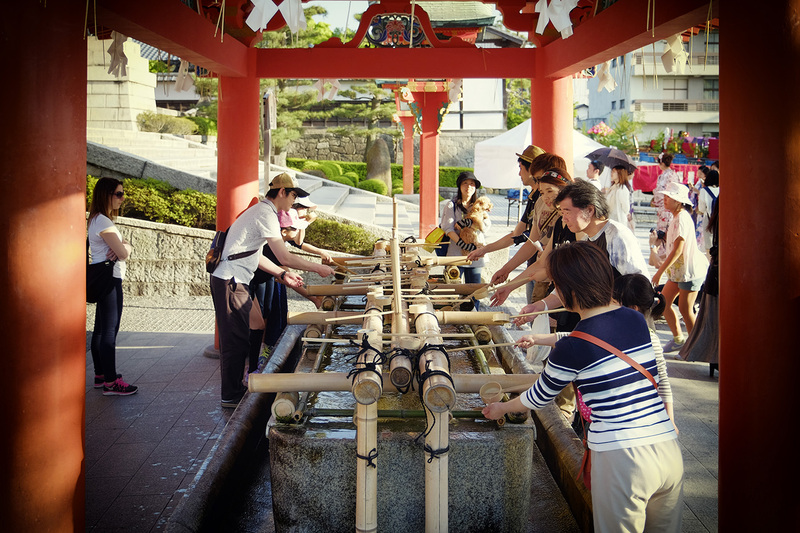 It’s not like any other place on Earth, so why not cherish every moment of your pilgrimage? You need to be able to read and understand those unheard and unspoken messages. This is why it is so hard for me to speak about the sources of fascination. As a photographer, you have the chance to travel back in time, by bringing with you, for you and for others around you, great memories recorded on your photographs. You treasure those frozen bits of past reality and have the chance to recreate those moments with their relevant feelings. It is said a picture is worth a thousand words. 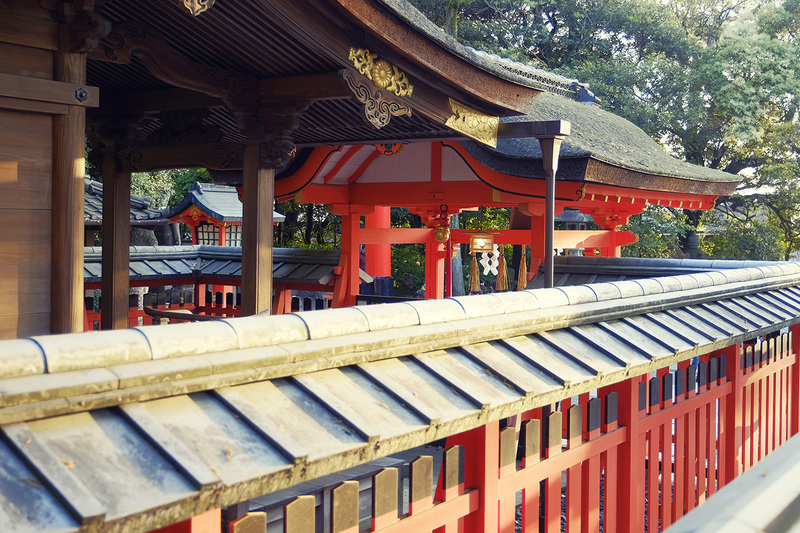 Could be more or less than that, but for me, the pictures from Fushimi Inari bring great help in expressing my feelings. 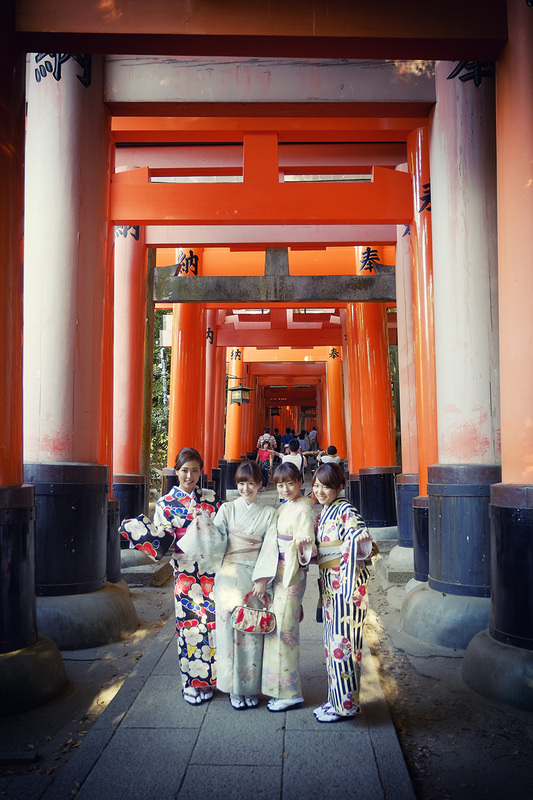 Don’t pay too much attention to what I really wrote about the magic at Fushimi Inari. I just wanted to introduce you to a memorable venue, where you need to go and just be. I was there and right now, I wish I could teleport myself to the same place of mystery. They say the mysteries don’t need to be explained, they need to be lived. 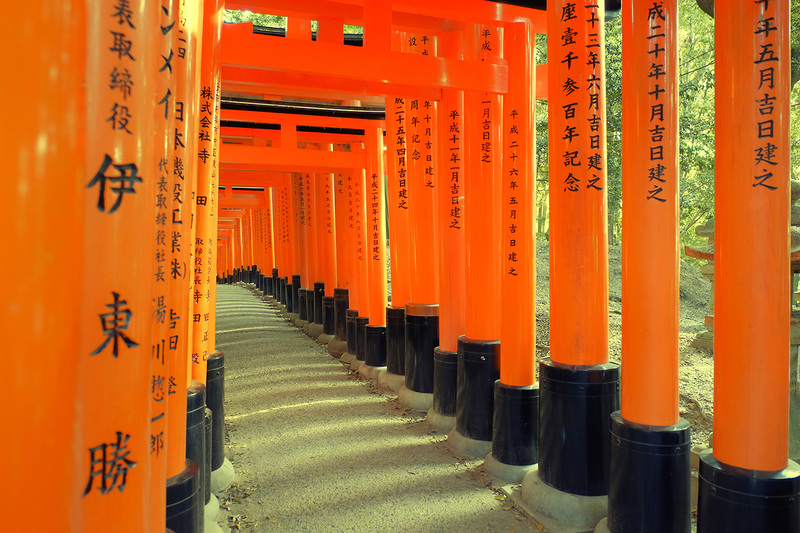 It is the same with Fushimi Inari Taisha. This is not the right place to ask questions, but to silently live the moment. It was pure magic and this venue just makes you remember, relive and truly come back again. 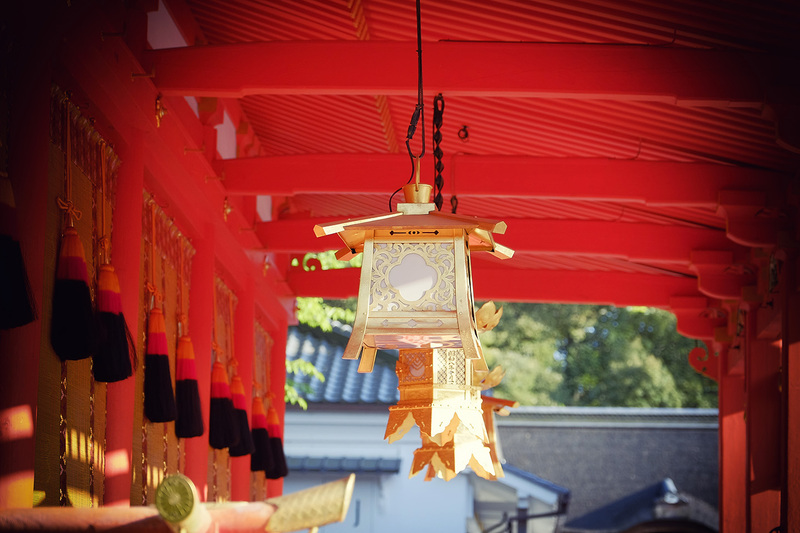 This was no typical “travel article”, just an enticement to meditation. I hope my pictures could express a better story. And it is all more suitable when it finishes with a smile.